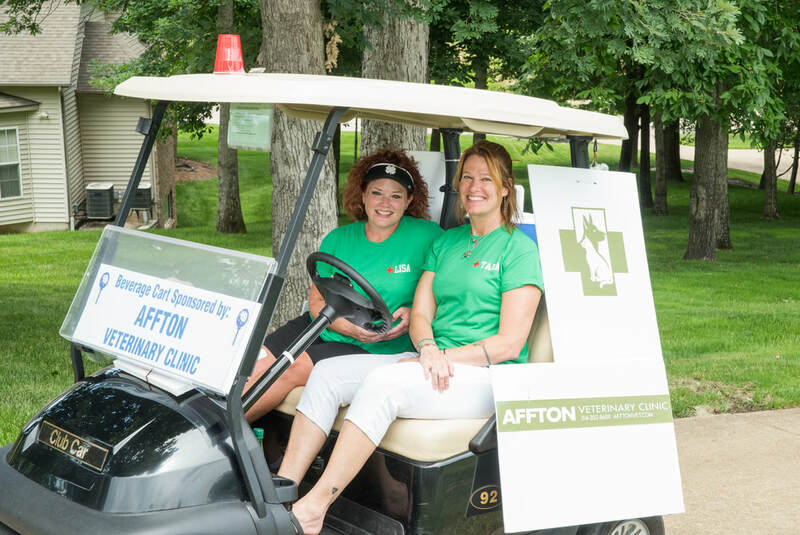 Held each summer, the Affton Chamber Golf Tournament brings together local business leaders to enjoy fresh air and friendly competition on the greens. 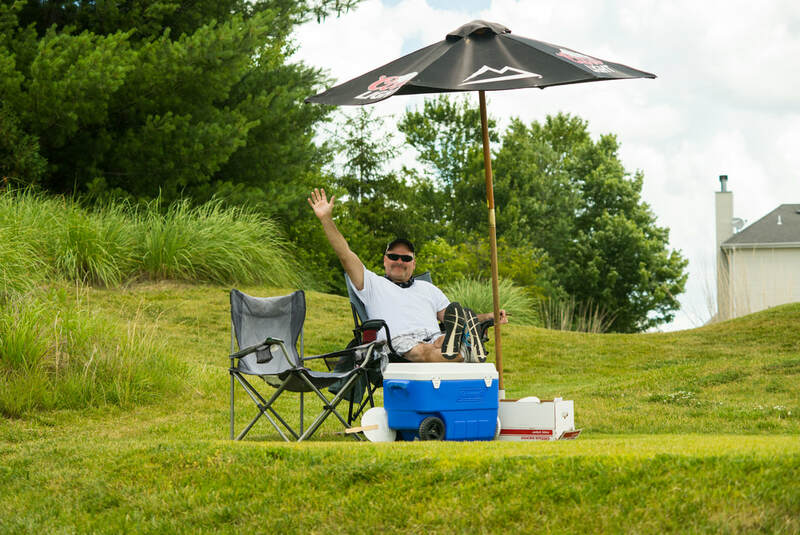 Golfers will make new business connections during this un-FORE-gettable afternoon that features: special contests, goody bags and great food. Foursomes and individual golfers are welcome to participate. 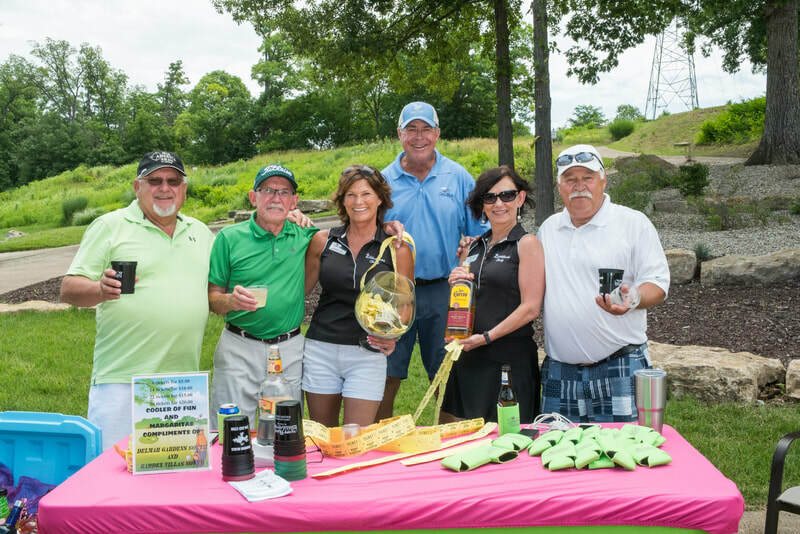 Never hit a golf ball, but don't want to miss out on the fun? There are plenty of ways to get involved - no golf skills required! Gain exposure for your business with one of many sponsorship opportunities priced to fit every budget. Opportunities are limited and will fill up quickly. Showcase your company's services to local business leaders and gain new customers by donating a raffle prize. Donors will be promoted through event signage. Get involved and make new connections by volunteering. Assignments will range from golfer registration to monitoring special contests. 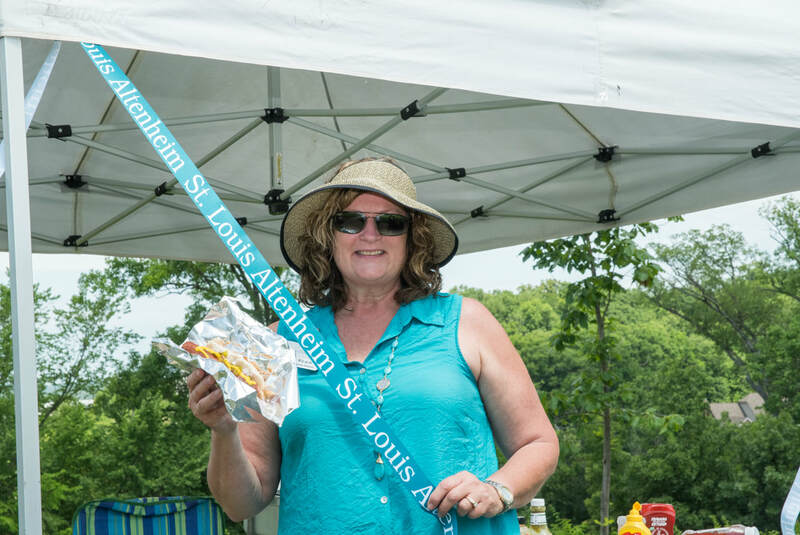 Interested in volunteering with the Affton Chamber? Please let us know!